Ahli United Bank AUB Thursday 18/4/2019 at 1:00 pm. Bahrain Islamic Bank BISB Monday day 6/5/2019 at 10:00 a.m.
BBK BBK Monday 29/04/2019 at 10:00 a.m.
Khaleeji Commercial Bank B.S.C KHCB & Thursday 02/05/2019 at 12:30 p.m.
Ithmaar Holding B.S.C. 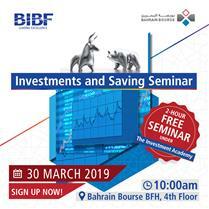 ITHMR Saturday 04/05/2019 at 01:00 p.m.
National Bank of Bahrain NBB Wednesday 17/04/2019 at 11:00 a.m.
United Gulf Holding Company B.S.C. UGH Tuesday 14/05/2019 at 01:00 p.m.
Bahrain Commercial Facilities Company BCFC Tuesday 30/4/2019 at 04:00 p.m.
GFH Financial Group B.S.C GFH Monday 13/05/2019 at 1:00 p.m.
INOVEST B.S.C. INOVEST Thursday 02/05/2019 at 01:00 p.m.
Esterad Investment Company B.S.C ESTERAD # Sunday 28/4/2019 at 3:00 p.m.
Arab Banking Corporation ABC Tuesday 7/5/2019 at 1:00 p.m.
Al Baraka Banking Group B.S.C BARKA Sunday 12/05/2019 at 1:00 p.m.
Arab Insurance Group ARIG Monday 13/5/2019 at 1:00 p.m.
Bahrain National Holding Company BNH Tuesday 14/05/2019 at 12:00 p.m.
Bahrain & Kuwait Insurance Company BKIC Tuesday 23/04/2019 at 01:00 p.m.
Trafco Group B.S.C TRAFCO Sunday 05/05/2019 at 09:30 a.m.
Seef Properties SEEF Tuesday 30/4/2019 at 10:30 a.m.
Bahrain Car Parks Company B.S.C. CPARK Sunday 21/4/2019 at 11:30 a.m.
Bahrain Cinema Company B.S.C. CINECO Monday 29/04/2019 at 11:00 a.m.
BMMI B.S.C BMMI Tuesday 30/04/2019 at 11:00 a.m.
Bahrain Ship Repairing & Engineering Company B.S.C. 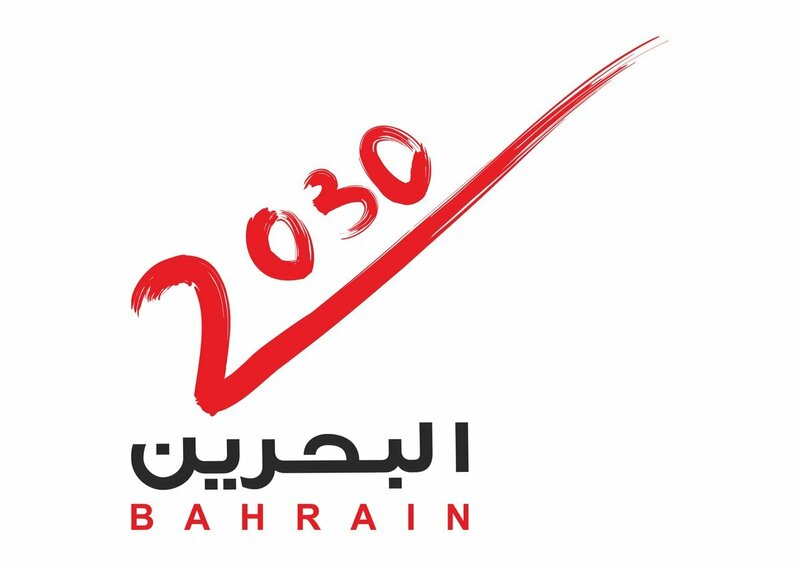 BASREC Monday 13/05/2019 at 1:00 p.m.
Bahrain Telecommunication Company BATELCO Thursday 02/05/2019 at 01:00 p.m.
Zain Bahrain B.S.C ZAINBH Wednesday 01/05/2019 at 02:00 p.m.
APM Terminals Bahrain B.S.C. (IPO Market) APMTB Tuesday 07/05/2019 at 01:00 p.m.
National Hotels Company NHOTEL Thursday 18/04/2019 at 01:00 p.m.
Banader Hotels Company BSC BANADER Tuesday 30/04/2019 at 04:00 p.m.
Delmon Poultry Company POLTRY Monday 13/05/2019 at 11:00 a.m.
Bahrain Flour Mills Company BFM Sunday 05/05/2019 at 12:30 p.m.
Aluminium Bahrain B.S.C ALBH Tuesday 30/04/2019 at 01:00 p.m.
+ Board of Directors meeting through circulation. @ BOD Postponement to another date to be announced.